The Force is strong with LEGOLAND Florida Resort as the anticipation builds for LEGO Star Wars Days presented by LEGO Club. This must-see event is happening for two days only on Saturday, Sept. 10 and Sunday, Sept. 11. In MINILAND USA, kids will discover some of the most famous scenes from the Star Wars saga made out of 1.5 million LEGO bricks, including displays inspired by “Star Wars Episode IV: A New Hope,” “Star Wars Episode V: The Empire Strikes Back” and “Star Wars Episode VI: Return of the Jedi,” plus giant LEGO models of Darth Vader, Darth Maul and R2-D2. You’re invited to #BuildTheForce with fun Star Wars activities throughout the theme park, including a hands-on opportunity to create a large mural out of thousands of LEGO bricks, meet-and-greets with LEGO Darth Vader, a Yoda-themed scavenger hunt and photo ops with members of the 501st Legion, a global organization of costumed Star Wars fans. Jens Kronvold Frederiksen, who has designed many licensed LEGO Star Wars sets, will host a Q&A session to discuss his work as a LEGO Master Model Builder and offer his own building tips. 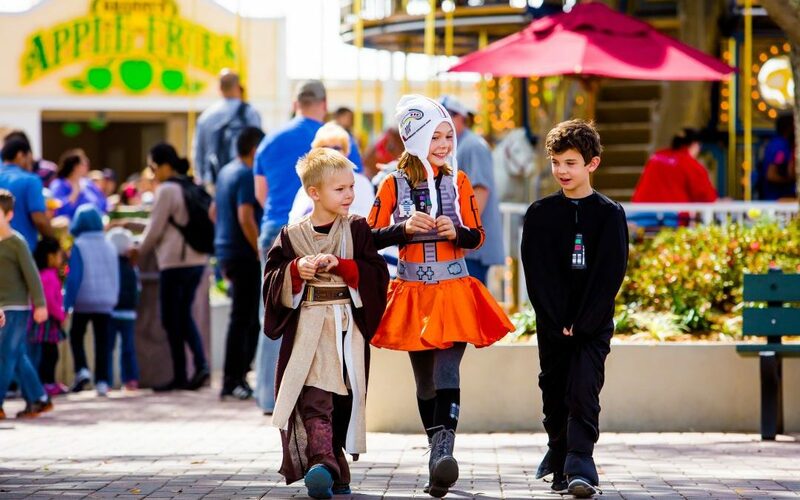 Kids are encouraged to dress as their favorite LEGO Star Wars characters and take part in a colorful parade for a chance to win a LEGO Star Wars prize. All activities during LEGO Star Wars Days will take place both event dates and are included with park admission. No extra ticket or Jedi mind tricks required! 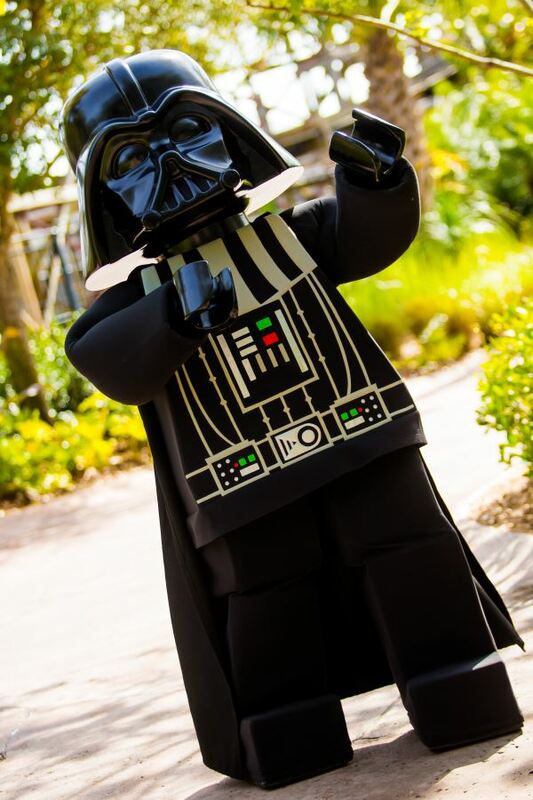 LEGO Star Wars Days is the only LEGO Star Wars theme park event in Central Florida. Let me know in the comments below if you are planning to go, if so who are you going to dress up as? Take a look at the event schedule from February of this year, when they release this years schedule I will post it here so stay tuned. Visit Studio Store on 9/10/16 or 9/11/16 and present your annual pass to receive one LEGO® Star Wars Rebel A-Wing Pilot Minifigure (Item 6153657) at a retail of $0.00. Each member of a family or group is eligible to receive one LEGO Star Wars Rebel A-Wing Pilot Minifigure (Item 6153657). Limit one per annual pass holder. Each annual pass and one (item 6153657) will be scanned at the register for tracking purposes. (Item 61536657) is for promotional use only and is not for individual sale. While supplies last. No substitutions will be offered. Other restrictions may apply. Please see a store associate for details.